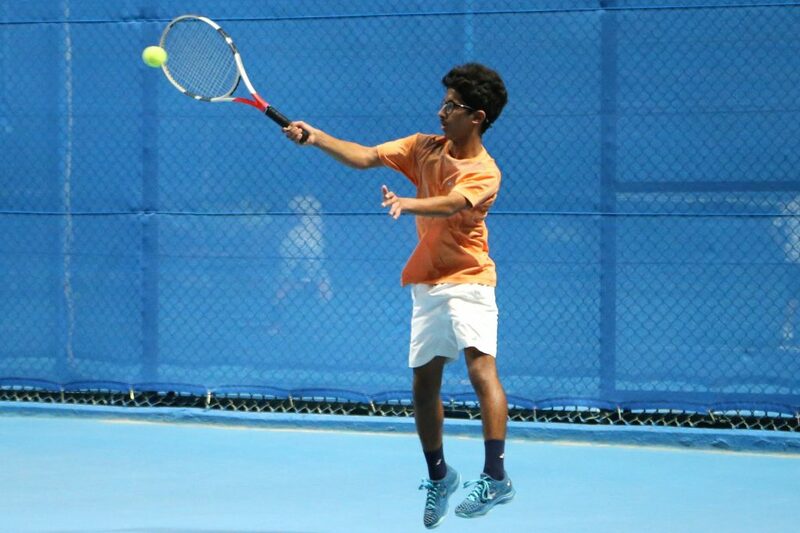 The QTF Tennis Junior Open will get underway at the Khalifa Tennis and Squash Complex on Monday. To conclude on October 08, 2018, the tournament brings together 200 players to compete in different age groups including boys and girls under 10, 12, 14, 18 years. The tournament will be held in knockout format in all its singles and doubles events. Qatar’s national teams players including Nasser al Khelaifi, Ghanim Al Sulaiti, Jassim al thani, Meshal al Khenji, Rayyan al Jefairi, Nasser Al Yafei, Amna Al Qaet and Sheikha Khalifa will participate in the tournament. 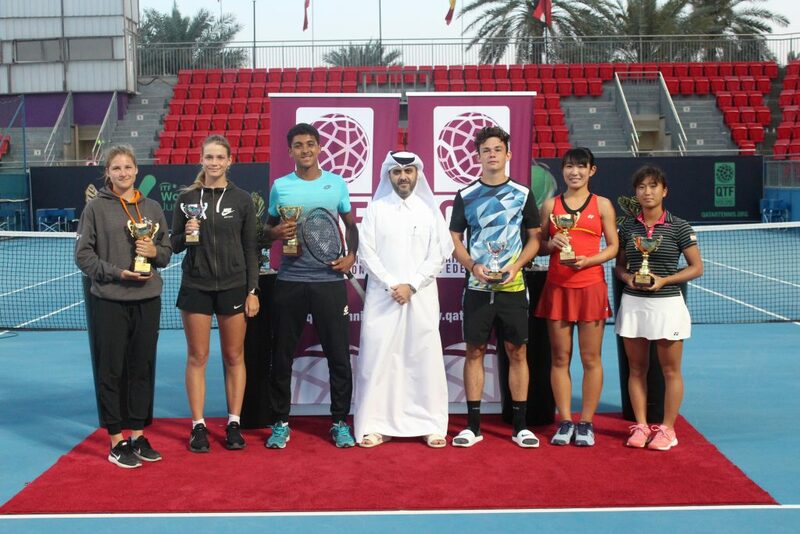 The QTSBF Board Member and Head of National Teams Committee Khalid al Khelaifi stressed the importance of this local tournament in promoting tennis in the state of Qatar as it provides the national players with the opportunity to play real competitive games. 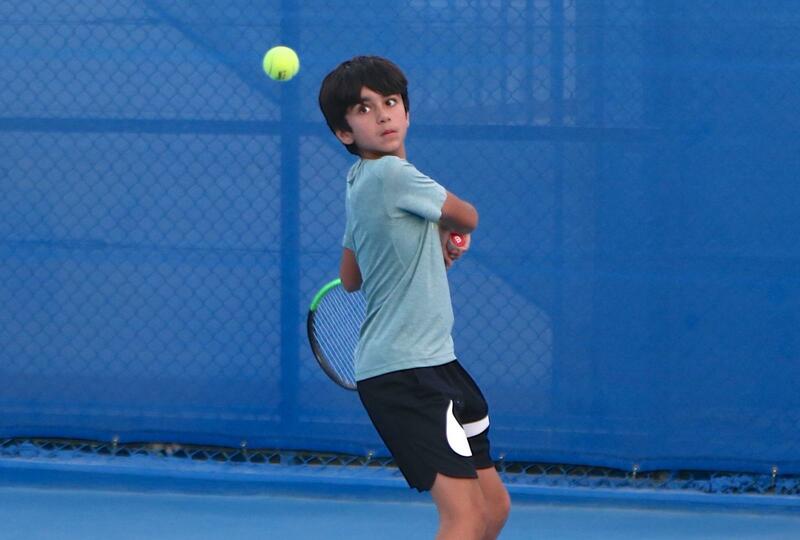 “The QTSBF is keen prepare the national teams players for the upcoming international championships and to develop tennis in the state of Qatar” al Khelaifi said.